Catwalk Barcelona is one of those places where you can go dancing your shoes off, meet some interesting, quirky people, or simply just relax and enjoy the views and the music. With 2 different dedicated floors, Catwalk is an amazing, relaxing place to enjoy with your friends. While at Catwalk, you can easily run into 1,000 people all looking to relax and dance! Just like any other club, Catwalk has its own dress code and guidelines. Here is what you need to know to enjoy your night at Catwalk Barcelona. Catwalk consists of 3 different rooms with 3 different music genres. One of the largest, most spacious clubs in the port, here is what the men need to know about the dress code of Catwalk. One of the most popular areas to simply relax and enjoy the ambience, Catwalk has a strict dress code to enter. Of course, with 1000 other well-dressed people all around you, you will want to look your best in order to find some good company! The dress code for Catwalk is strictly Smart Casual. This simply means that no sportswear allowed at any costs! It is best to bring out your fancy formal shirts for the occasion. Avoid any kind of T-shirts, even if they are fancy, just to be on the safe side. Who is allowed to enter into the club is completely up to the club bouncers discretion. It would be best if you follow the code ‘Dress to Impress’. You never know who you might run into at this super popular spot, right? And surely, you will want to be dressed in your best when you meet them! Close toed, formal shoes are the only ones which are really acceptable. Absolutely no sports shoes will be allowed! If you decide to end up in them, even if they are your most fancy, expensive pair, you might just be sent back home! Fancy sneakers however, might still be allowed. It’s a 50-50 situation, completely depending upon the mood of the bouncers that night. So play nice! Catwalk Barcelona attracts some of the most well-dressed and well-groomed crowds of town. Obviously, you will be expected to fit in too. Rasta colored hair will not be accepted, and it might be best to keep the Mohawks for some other club. However, fun, interesting hairstyles might be welcome. Again, completely depends upon the bouncers for the night. Catwalk attracts all kinds of crowds who have come to the port side to enjoy a few interesting drinks, interesting conversations, and show off their beach tans. Tattoos are welcome, however, if you are sporting any tattoos in places which would normally be covered with your fancy clothes, its best to keep them covered when at the club! 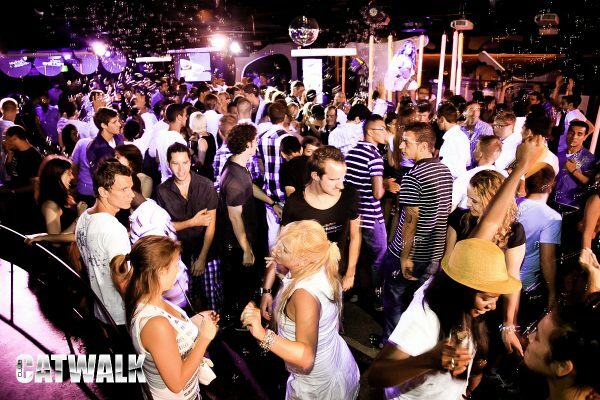 Catwalk Barcelona exudes a different kind of welcoming atmosphere and ambience which you will not find in other clubs. While you have a great chance of running into very interesting company while at the club, it wouldn’t hurt to bring a few girls along with you as well. Girls are always welcome at clubs, so if you are missing out on something from the dress code, your pretty girl friends might just be the reason the bouncers let you enter for a night! Entry into a club is always easier for women than it is for men. And why not! Who doesn’t love a club with pretty faces all around! The entry rules into Catwalk are pretty lax, especially if you are a woman, however, they still do have a strict dress code policy. Here is what you need to know about the dress code for Catwalk. The dress code for Catwalk Club is Smart Casual. For ladies, this translates to bringing out your prettiest dresses and gowns. Most of the parties at Catwalk start after 2 am, so you can expect the crowds to start growing soon after 3 am. It is best to come dressed in your smart club wear, you never know, you might just run into your Prince Charming a few hours after midnight, right? If not, well, at least you got a good night out of it! Smart, fancy heels are what I recommended for Catwalk. While there is a huge dance floor downstairs, there is a beautiful lounge setting upstairs where you can sit with a few drinks and have amazing conversations with amazing people at the club. So don’t worry about your feet getting tired in your heels all night! There are plenty of places to just sit and chill. Cute, innovative hairstyles are in! The party is just getting started at 2 am at Catwalk, so make sure that you do not end up with ‘just out of bed messy hair’! try out some fancy hairstyles to impress the crowd. If you are a tatted up gal, you can relax. Catwalk welcomes all kinds of crowds from all over, and many of them have unique tattoos to match their unique personalities. So if you have tattoos, you can expect to show them off at Catwalk. However, if you are sporting any tattoos in intimate areas, it is probably best not to show them off at the club, and wait till after you leave.  Well, that is pretty much all you need to know to gain entry into one of the most popular and relaxing spots in Barcelona. Catwalk is the spot you should go to if you enjoy Soul, funk, R&B or house music. The music scene is unique, and so is everything else about Catwalk! So I hope you enjoy your night out at Catwalk Barcelona!